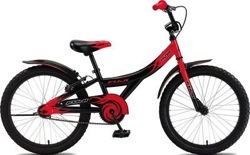 copyright © 2009-2013, MODSquad Cycles, Inc.
You’ll be surprised at how light Fuji makes their kids bikes. 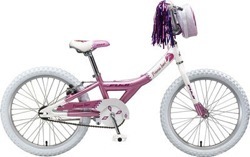 16” bikes come as single-speeds, with training wheels, coaster brakes, and cool colors. 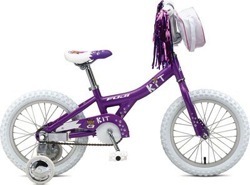 We think that once you try Fuji kids bikes, you’ll think twice about spending more for the same product by another name elsewhere. Fuji’s 20 inch single-speed bikes are bigger versions of their 16 inch models. They come without training wheels, but they can be attached. 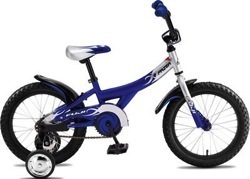 Early Rider balance bikes are a great way for your 2-5 year old to learn all about balance and steering. 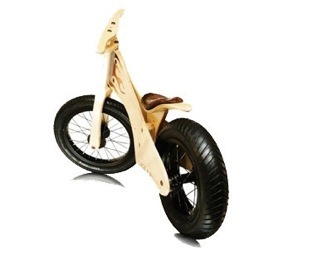 We think of these as pre-bikes and we like the cool wood finish that reminds us of childhood. The Dynamite is for big kids. 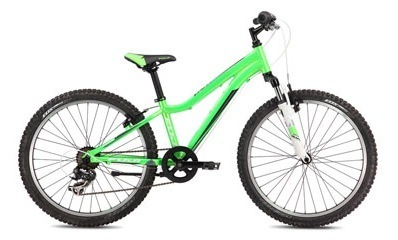 Kids who can ride, shift, climb, and descend with confidence but who are still too short to fit a small adult bike. So the Dynamite comes with 7 gears, hand brakes, and 24 inch wheels--you know, big kid’s stuff. A bike for the last gasp of childhood.